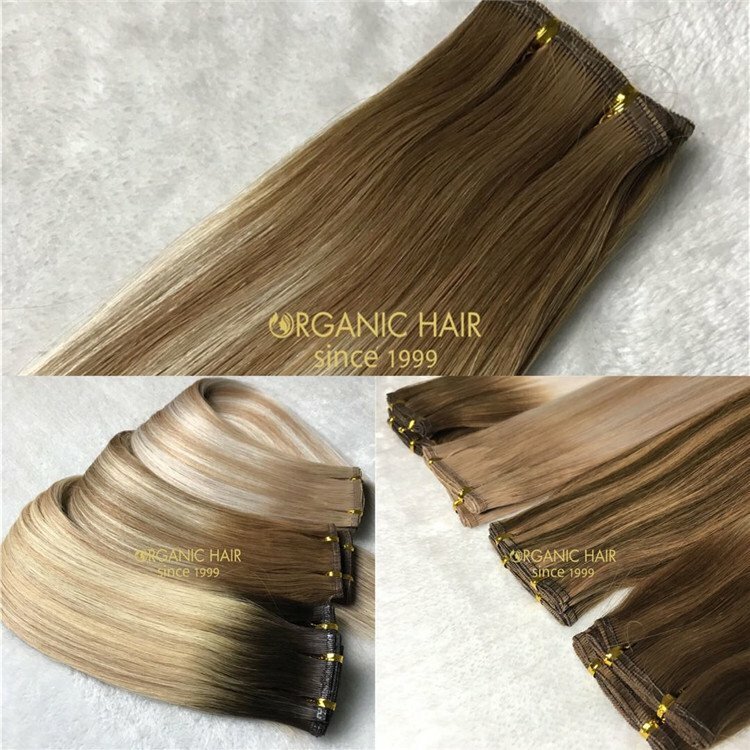 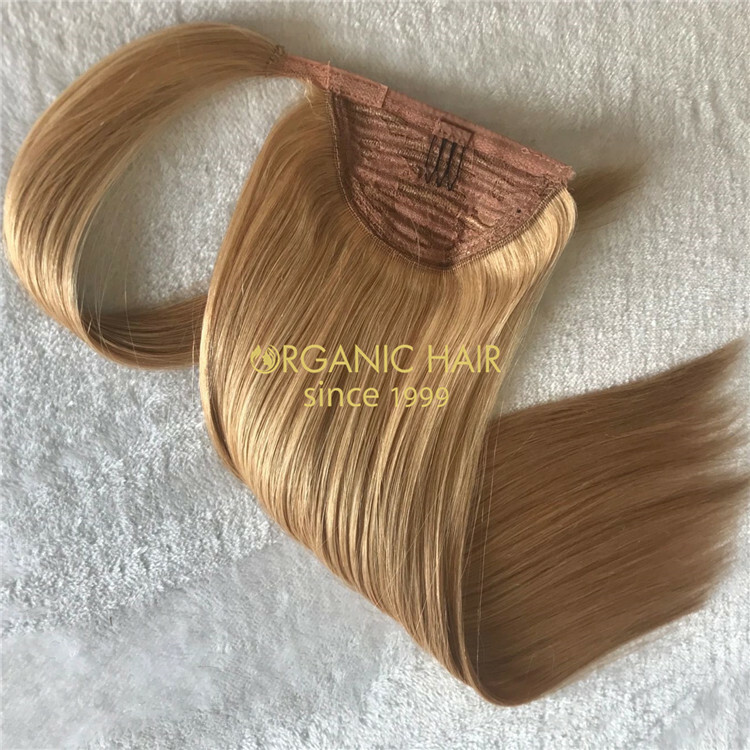 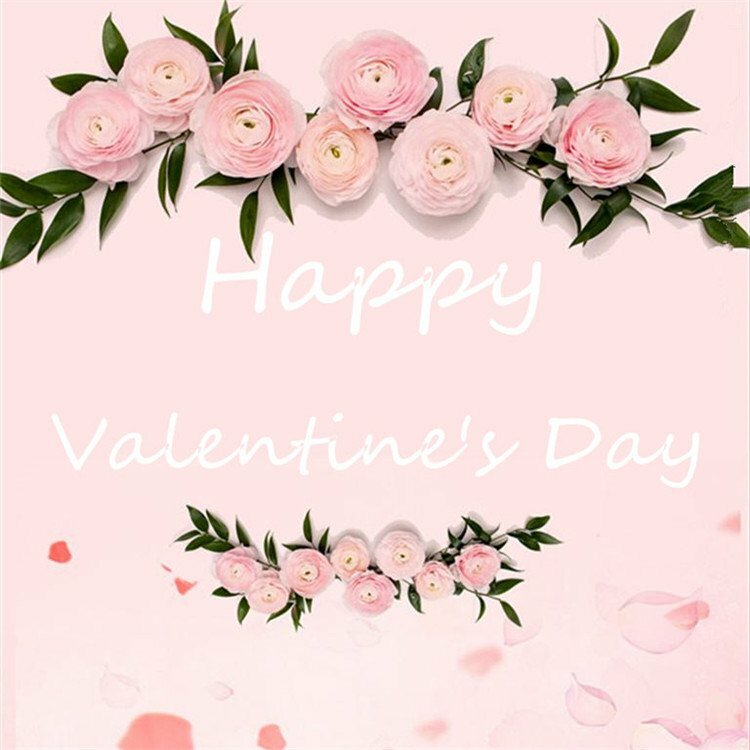 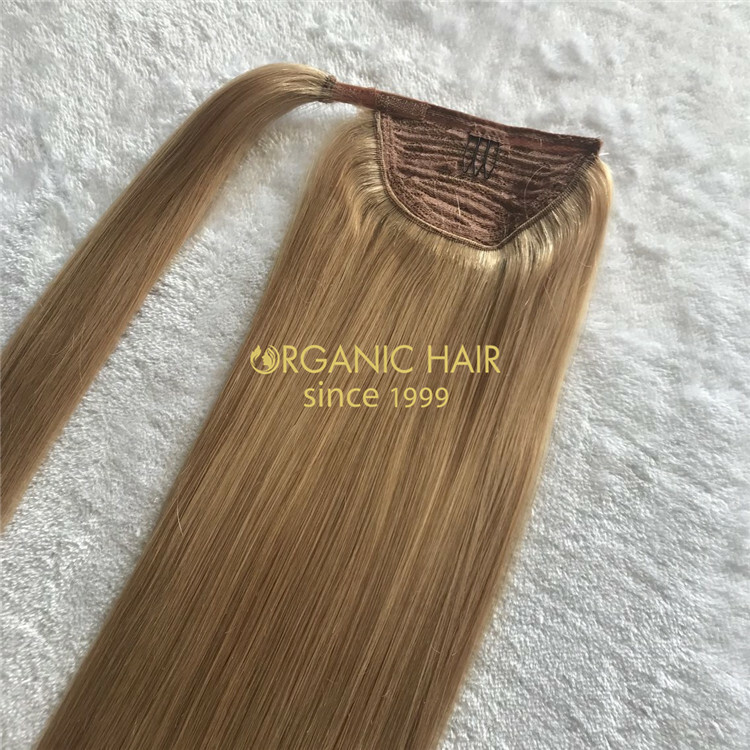 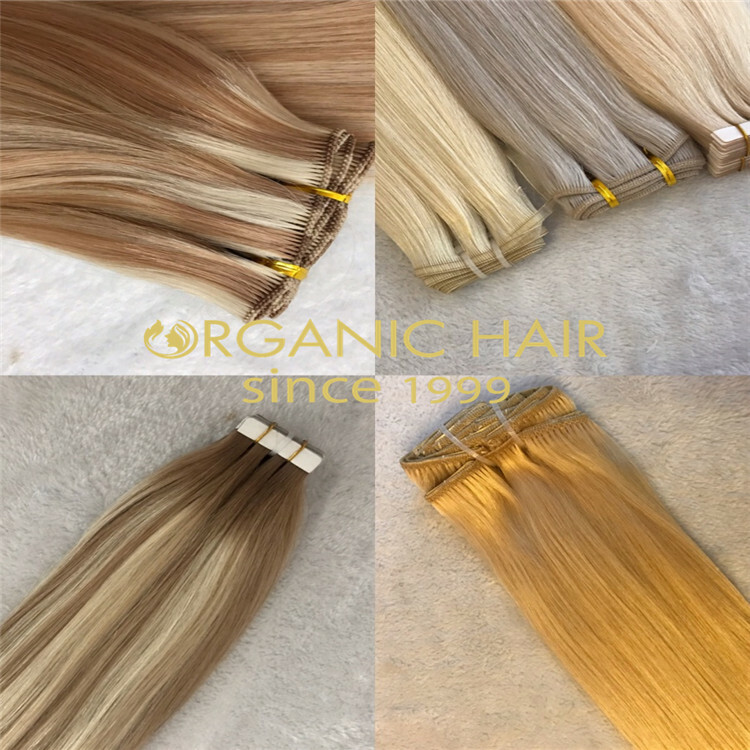 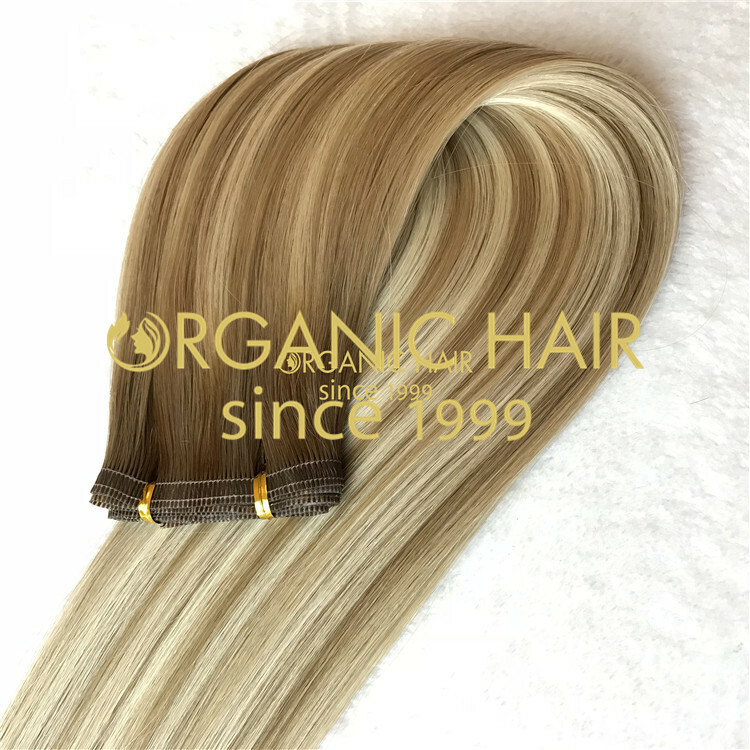 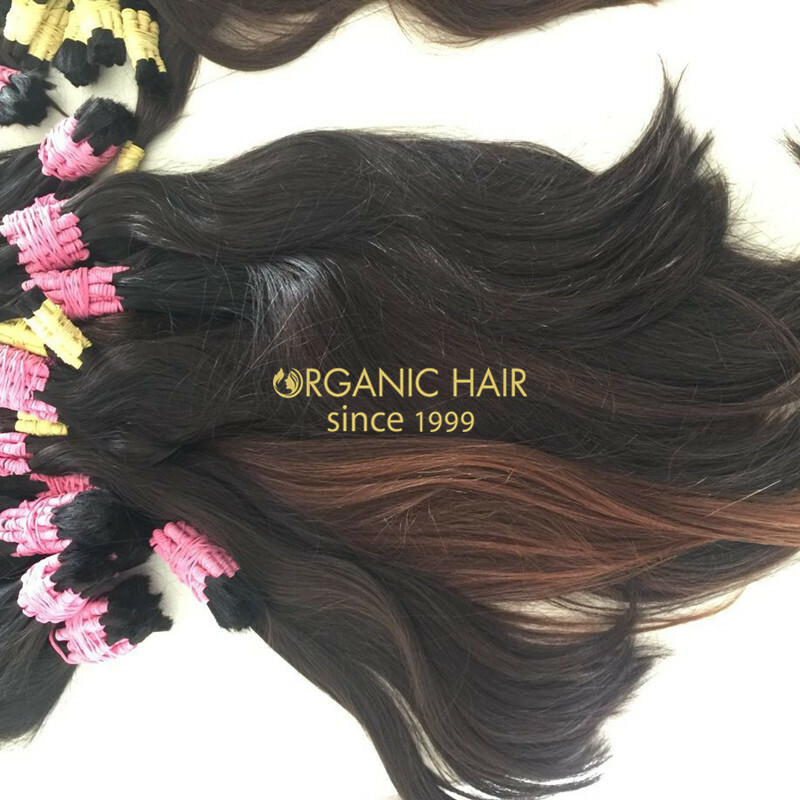 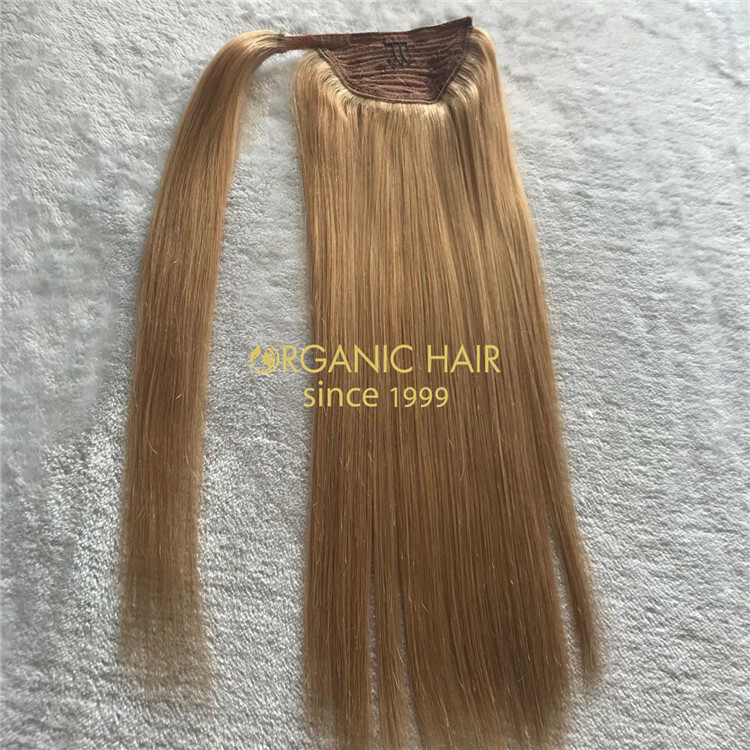 Organichair is one of the most professional hair factories in China,Ponytail is very hot hair extenisons now,organichair has always provided customers with the best quality human ponytail hair. 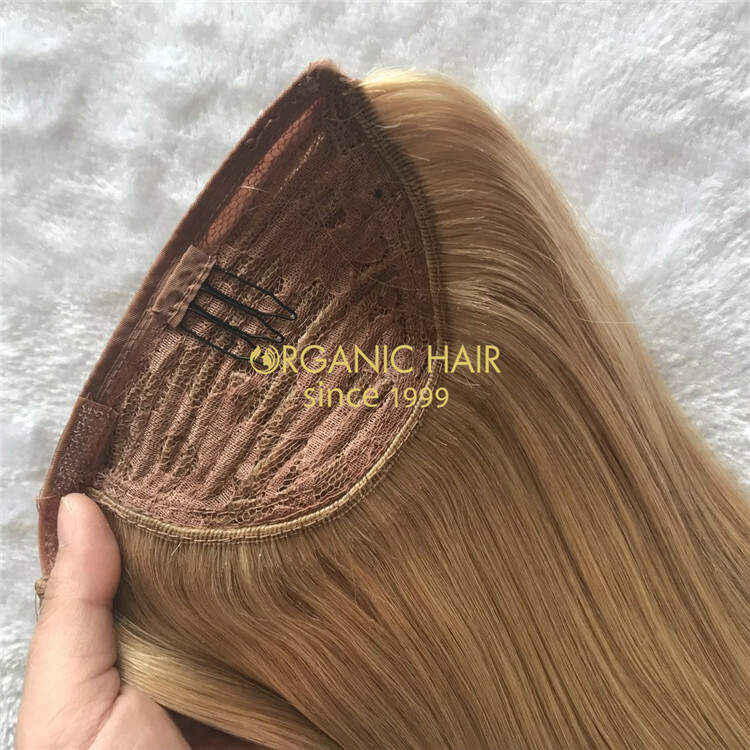 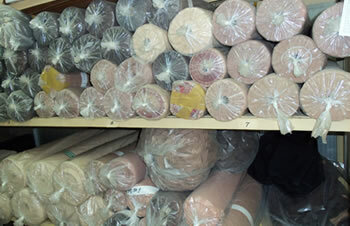 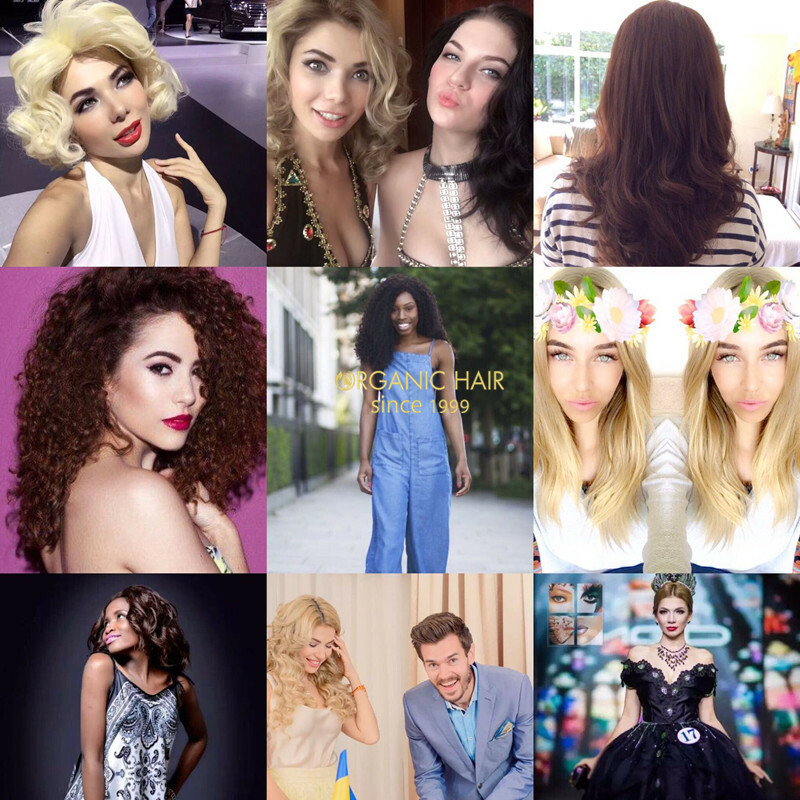 100% human hair to ensure product quality. 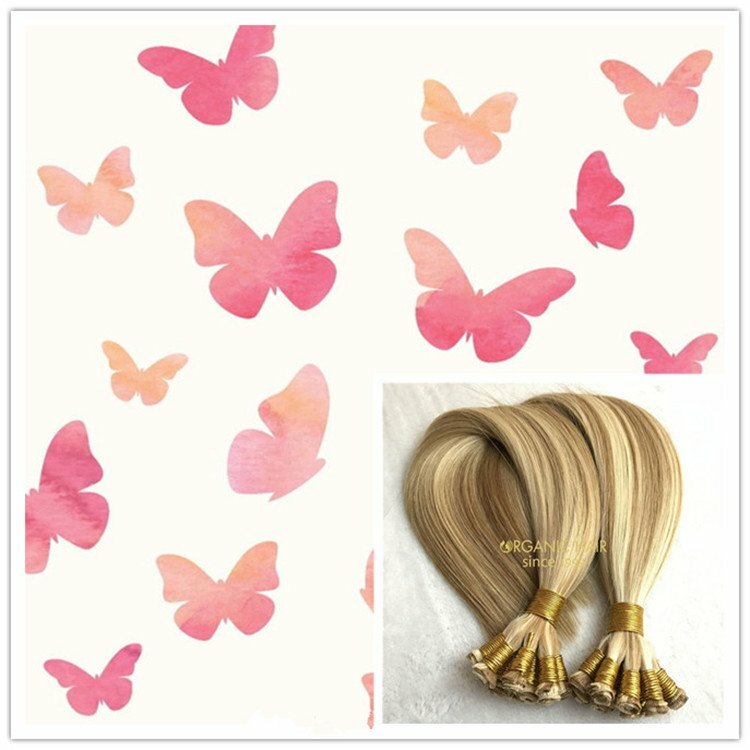 discounts and gifts.If you have any quetions or interested,please let me know,we will do our best. 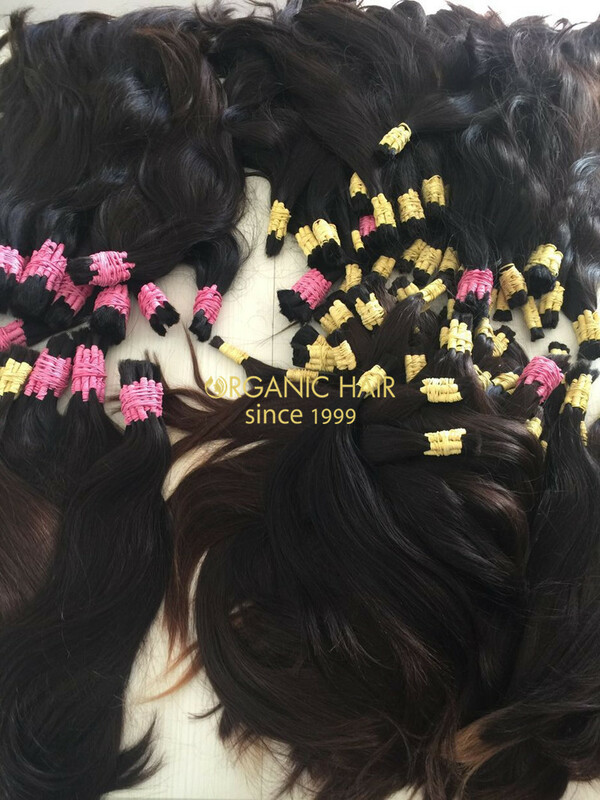 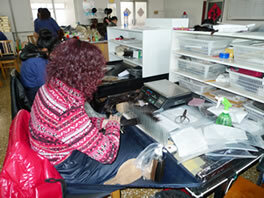 ponytail hair extensions to ensure product quality. 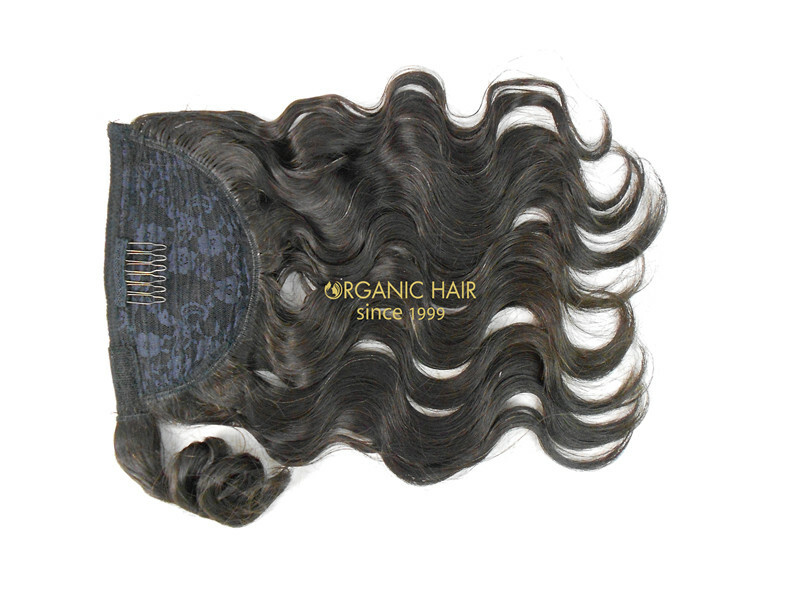 own hair to give you a natural look. 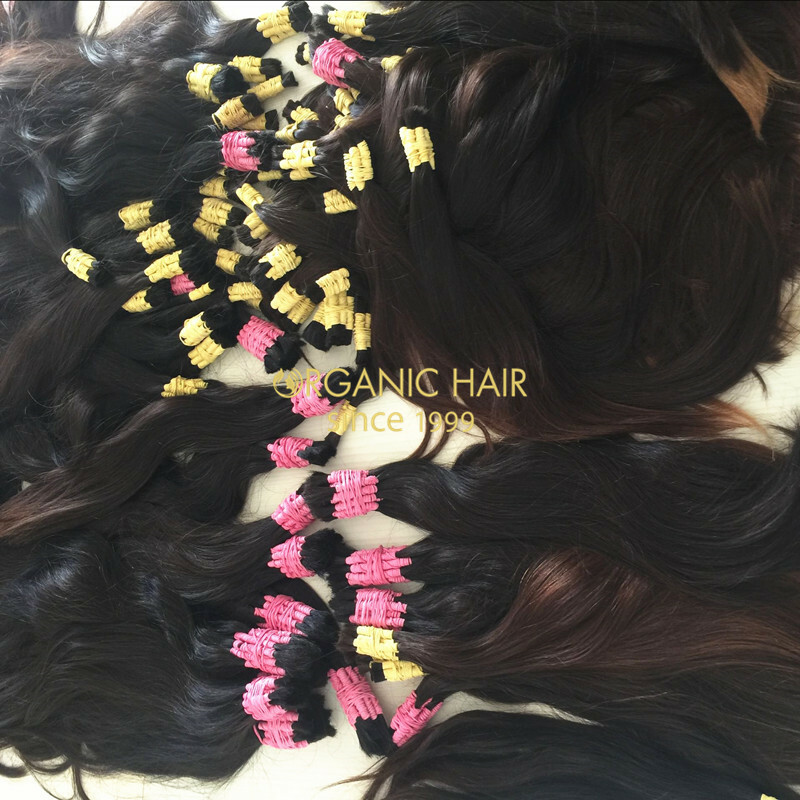 We support ponytail hair customization, no matter the length, color, weight or other. 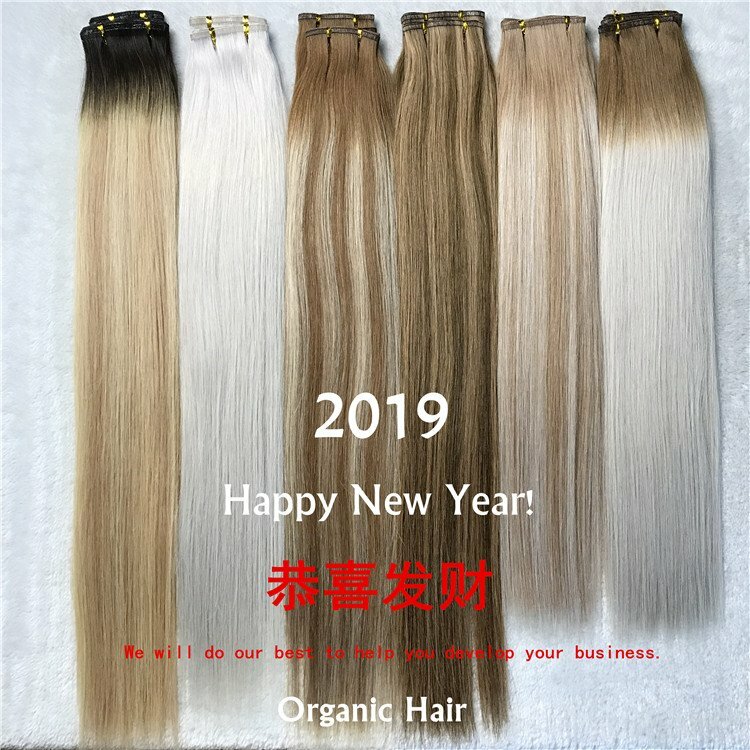 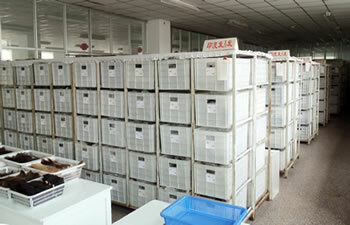 We make New Year sale, if you buy ponytail hair now, you can get discounts and gifts.